An implant denture is a type of denture that is supported by and attached to implants as opposed to a regular denture which rests on the gums. They provide a more stable support, locking safely into place giving greater comfort and the ability to eat foods that you may not have been able to eat before. 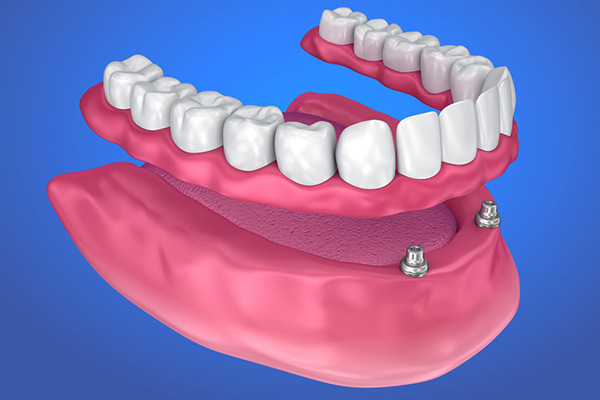 Choosing to opt for implant dentures is a big decision. David Ayton, with his considerable experience, will talk to you in depth about implant dentures, advise if these are best for you and then guide you through the entire process.